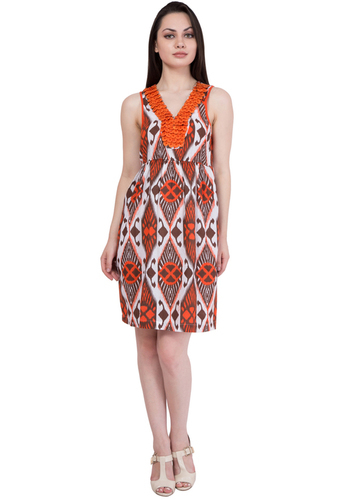 Explore the modern and western look by wearing this dress. 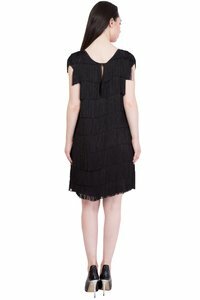 The dress allows you to wear it on any traditional occasion or party occasion without any hesitation. This dress has been made by which is undoubtedly skin friendly fabric, allows you to visit any party in the comfortable condition. The dress has been stitched with standard modern style to promote your look to the most stylish lady in the party or casual visit.